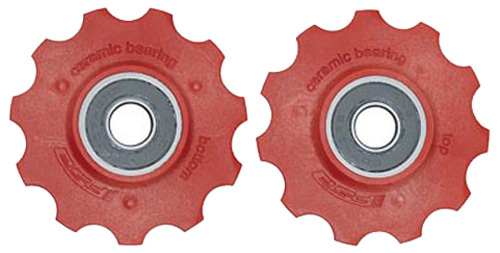 The Ultra-High Quality Ceramic Bearings make these one of the Best Jockey Wheels you can buy. Precision engineered XTR Shadow rear derailleur for the ultimate in shifting performance and durability – as used by elite off-road racers the world over! 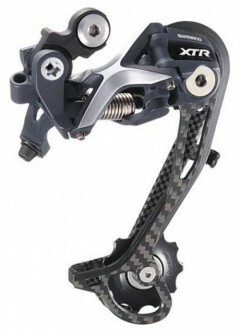 continue reading "Shimano XTR Shadow Carbon Rear Derailleur from formbycycles.co.uk"